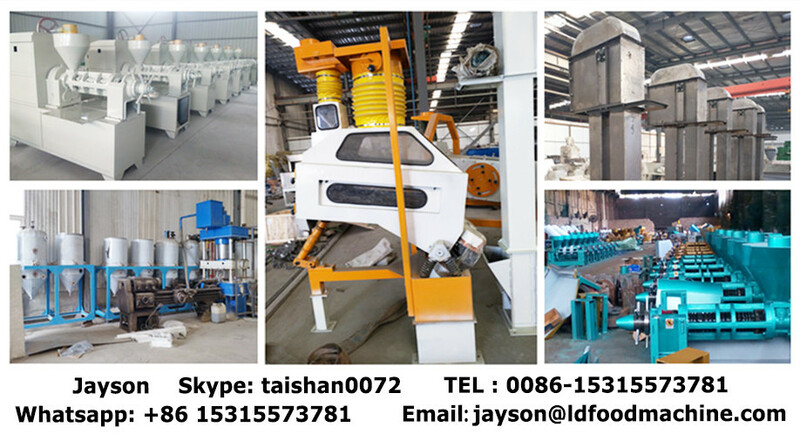 manufacturing technical services, product research and development etc.There are 8 workshops and hundreds of projects in our company. We offer oil machines with excellent quality, advanced technology and best after-sale service, including installation, commissioning, training workers to operate machines. If you have any questions, pls contact with us by phone or email. We will solve it for you asap. 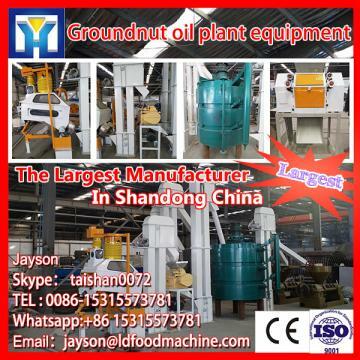 adjustment, driving and LD oil filter.The squeezing bolt is made of alloy steel treated by carburization to improve it’s hardness wear resistance, squeezing bolt are grinded by surface grinder to ensure the accuracy of oil thread and improve oil yielding rate, the standard components for power distribution, LD and heating are domestic famous brands to optimize machine configuration,the surface of machine are treated by stainless steel and chromium plating technology in according with the standard hygiene. 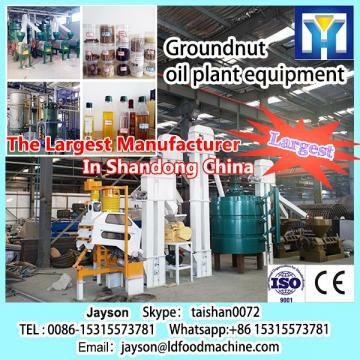 Use organic solvent through soaking or spSkype： taishan0072ing contact methods to extract oil from oilseeds. 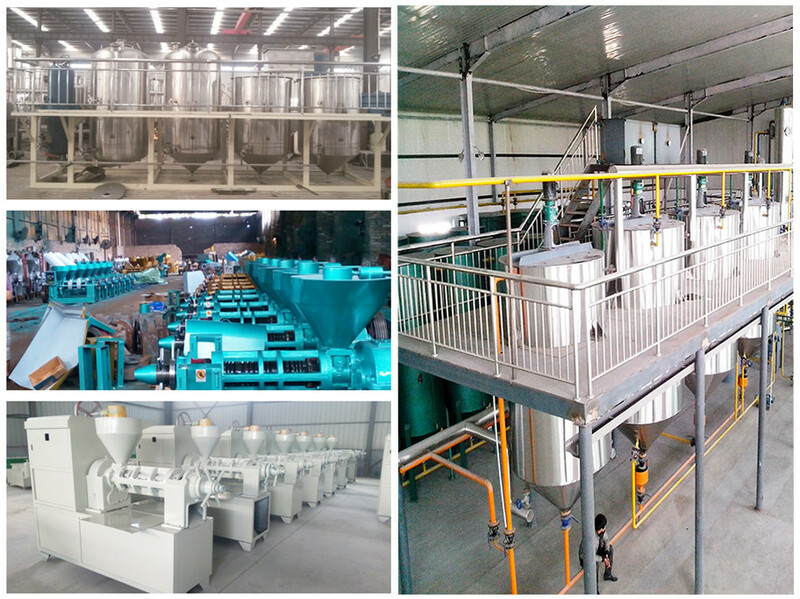 Uzbekistan,Tajikistan, BSkype： taishan0072, Peru, Indonesia and other countries & regions,and now we have developed into a major oil machinery manufacturing base in China.